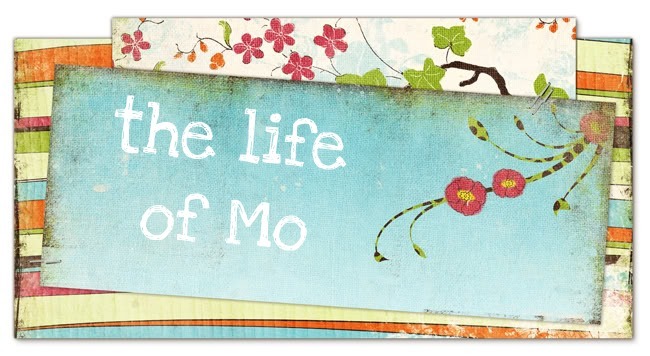 The Life of Mo: Dance concert! Cadence has completed her first year of an extracurricular activity, since she finished up her year of Creative Movement class (an introduction to ballet and basic dance technique). I didn't know what to do when 4:30 rolled around on Monday afternoon and we weren't headed to the dance studio. 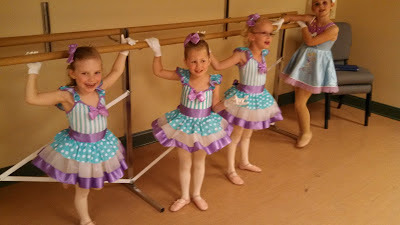 She loved it, especially being a part of the huge dance concert that included all the "big kids". She had to work hard to remember all her steps and even then she didn't get all of them on stage. But we were very proud that she didn't get flustered or upset when she missed something, she just listened to the music and looked at her classmates and got back on track. And kept smiling! She had 3 of her grandparents here for this, so that was pretty exciting too. Plus, since the show was in the theater at daddy's school and included the aforementioned "big kids" from daddy's school, many of our friends and daddy's co-workers have been affirming her performance. It was adorable. I think the girls in her class almost could have just stood on the stage with their cute costumes on and still would have gotten applause. This Saturday is her end-of-the-year program at preschool. Once that's done, summer can really begin! She was wonderful! That smile just kept going on and on! 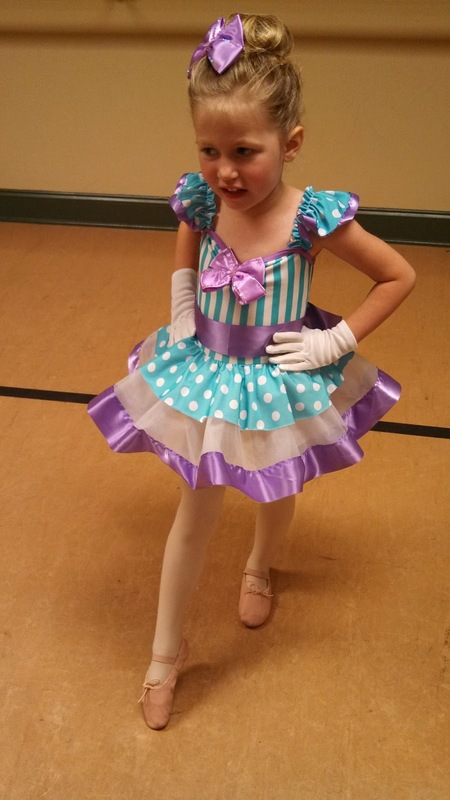 So adorable-- our sweet little dancer! 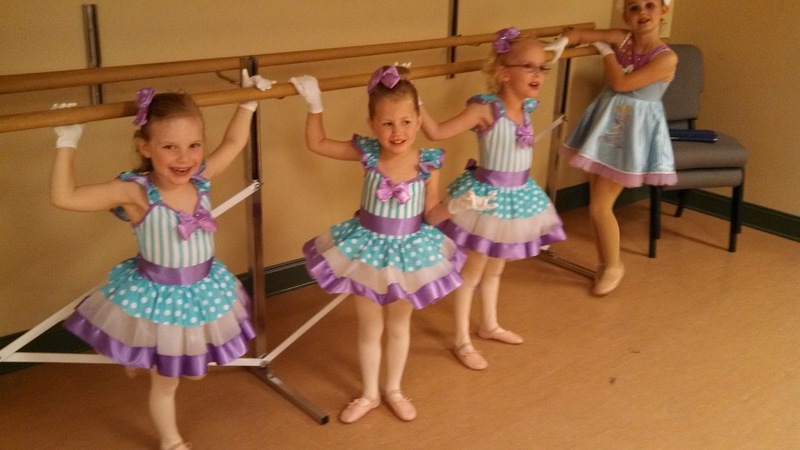 Glad we could be there for her first dance concert. What a fun and busy weekend it was. Our little princess/ballerina did so very well and looked adorable. We are so proud of her. I was so happy I could be there!!! !